Encouragement, mutual aid and support. Expert advice and help with procedures like disciplinary or grievance hearings. Help and guidance on organising your workplace. 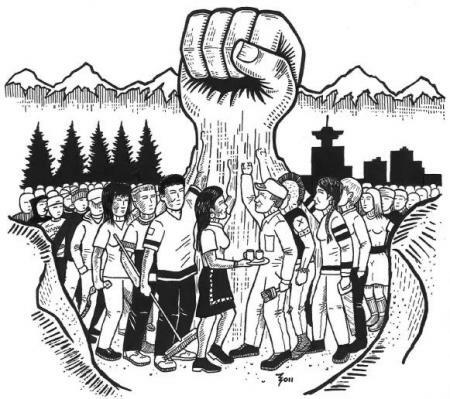 An international organisation dedicated to working together to build worker power in our jobs and in our communities. To join, fill out our online membership form, or download the form and send it with payment to: IWW, PO Box 5251, Yeovil, BA20 9FS. You can also join by contacting your nearest branch or regional organiser. If you require any assistance or have any questions on completing the form, please contact us.